Star Wars has been one of the constants in my life. I wore out the original trilogy on VHS back in the day when I would marathon them pretty much every weekend. So it is with a lot of excitement (and a bit of sadness) that we’re finally getting the conclusion to the Skywalker saga. 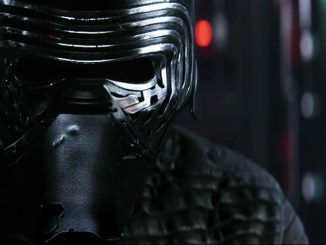 Disney and Lucasfilm have announced that the official title for the ninth film is Star Wars: The Rise of Skywalker. That title is a bit of a doozy but before we go wild with speculation, there is another bombshell in the teaser trailer. Check that out here and below! 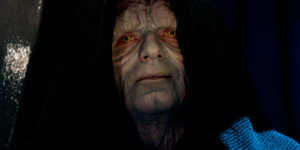 Ian McDiarmid is back as Emperor Palpatine! Holy crap! J.J. Abrams revealed at Star Wars Celebration in Chicago that the characters revealed in The Force Awakens would have to unite to defeat “the greatest evil”. The actor was brought out onto the stage so that pretty much cinch’s who will be the big bad in this film. Also, it looks like the wreckage of Death Star II was revealed in that last shot so that could be Endor. However, Abrams doesn’t really have a good grasp on how vast space is so I suspect the wreckage landed on another planet. Now is a good point to mention that the idea of visiting the wreckage of the Death Star was once a plot idea for The Force Awakens that was scrapped. So we’re left with two big questions: what does the title mean and how is the Emperor coming back? The latter question has several answers as far as I can tell. The first possibility is that he just did not die being thrown down the shaft by Darth Vader. 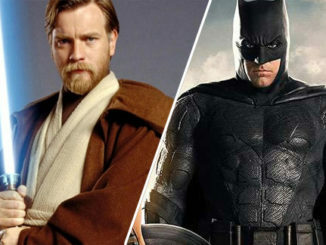 A second possibility is that he did die and will be back as an evil force ghost the same way that Kenobi and Yoda have. There was also a Legends storyline that had the Emperor brought back as a clone so that might work too. An intriguing idea I can think of is that Palpatine cannot die. The major turning point for Anakin Skywalker in Star Wars: Revenge of the Sith was that Darth Sidious’ master Darth Plagueis had found a way to cheat death. It would be an elegant solution to bringing back the Emperor that is canonically consistent. What about that title? 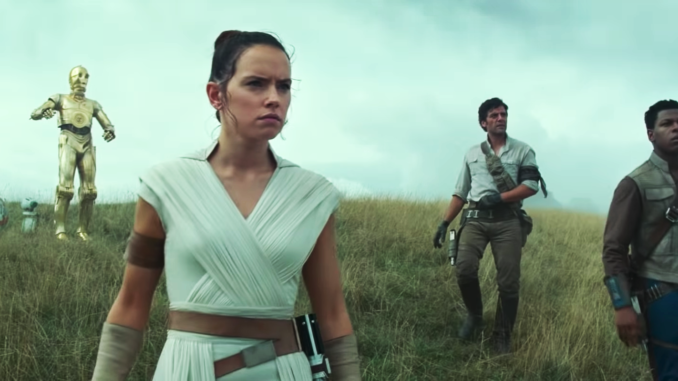 I suspect that the internet will already gravitate to theories like Luke returns from the dead or that Rey is actually his daughter but I bet it is something else. I think it will be about Rey redeeming the Skywalkers and I wouldn’t be surprised if Skywalker ultimately becomes a title that can be passed on from generation to generation. I did wonder how Abrams was going to wrap this story up and it looks like Emperor Palpatine has been manipulating everyone for decades. That feels like a worthy ending to the Skywalker saga.